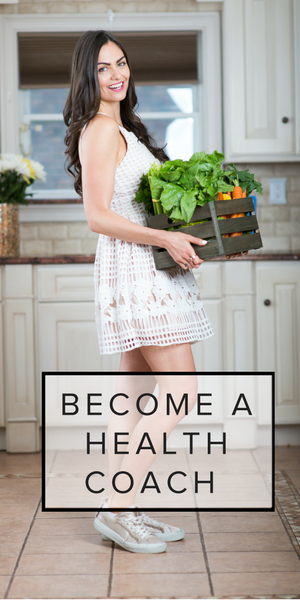 To improve your microbiome and gut health, is to improve your overall health and life! 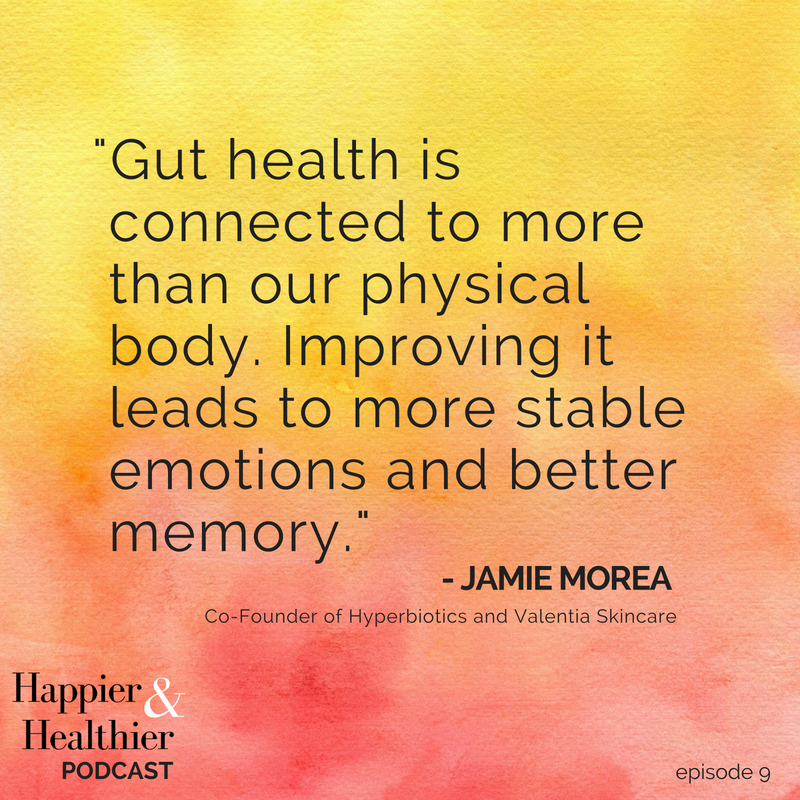 This week on the Happier & Healthier Podcast, I’m interviewing, Jamie Morea, co-founder of Hyperbiotics about all things microbiome. 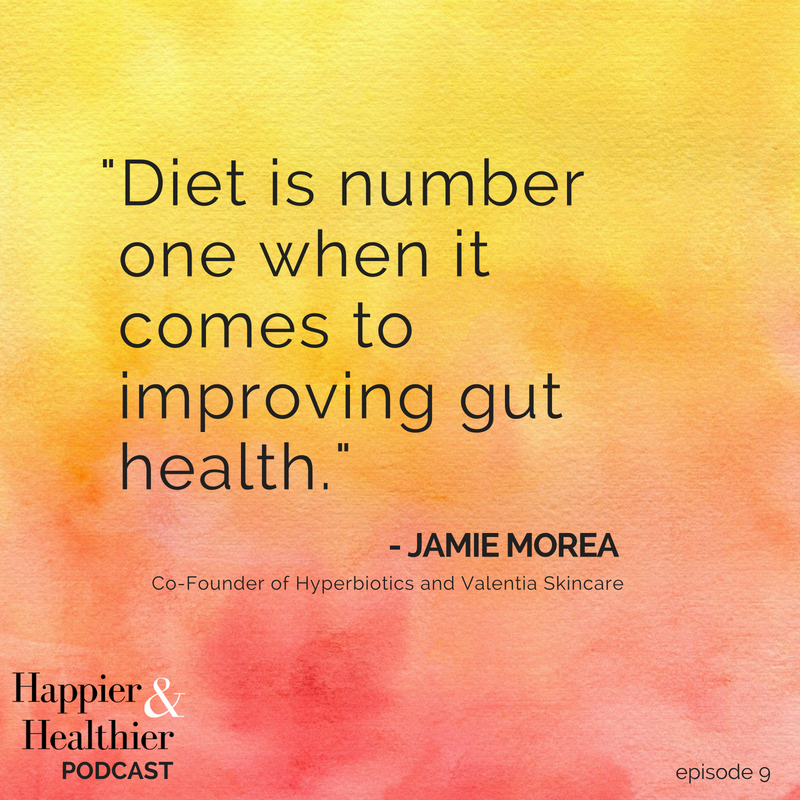 Jamie Morea is a gut health evangelist, mother, and the co-founder of Hyperbiotics. 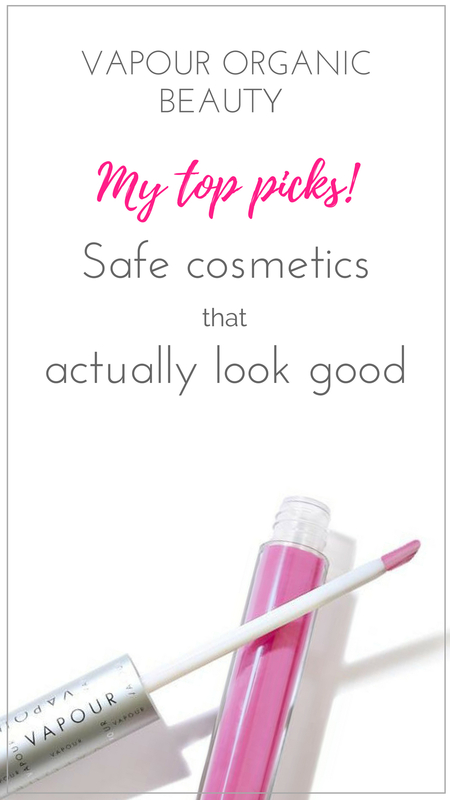 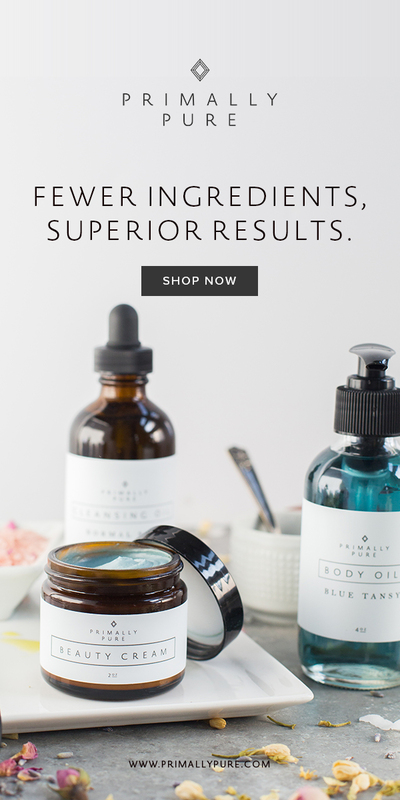 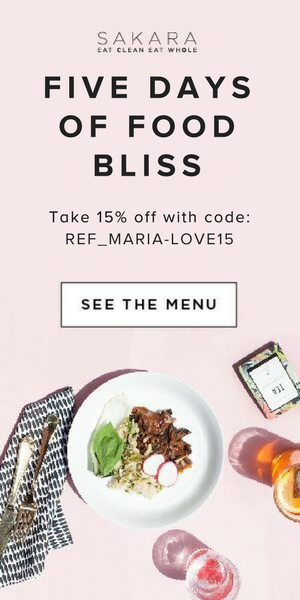 She turned her illness – a bad case of parasites – into the most effective probiotic on the market (It’s the number one probiotic sold on Amazon, with six-thousand 5-and 4-star reviews!). 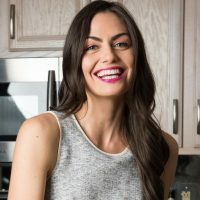 In this interview we talk about the importance of the microbiome and gut health, and what you can do to keep yours in tip top shape! 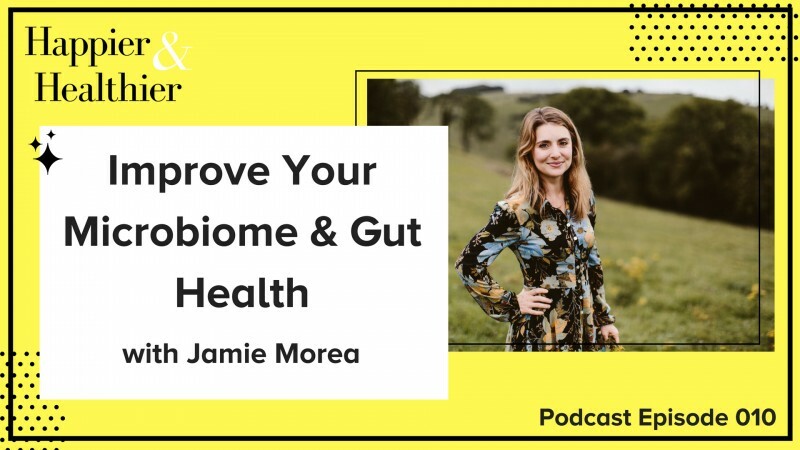 19:40 | what are the main steps you can take to strengthen and support your microbiome? 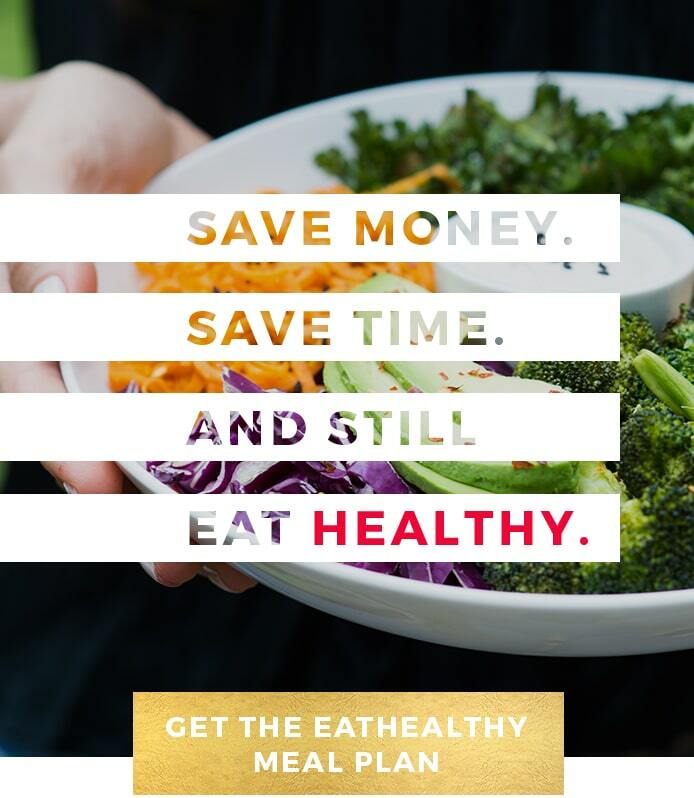 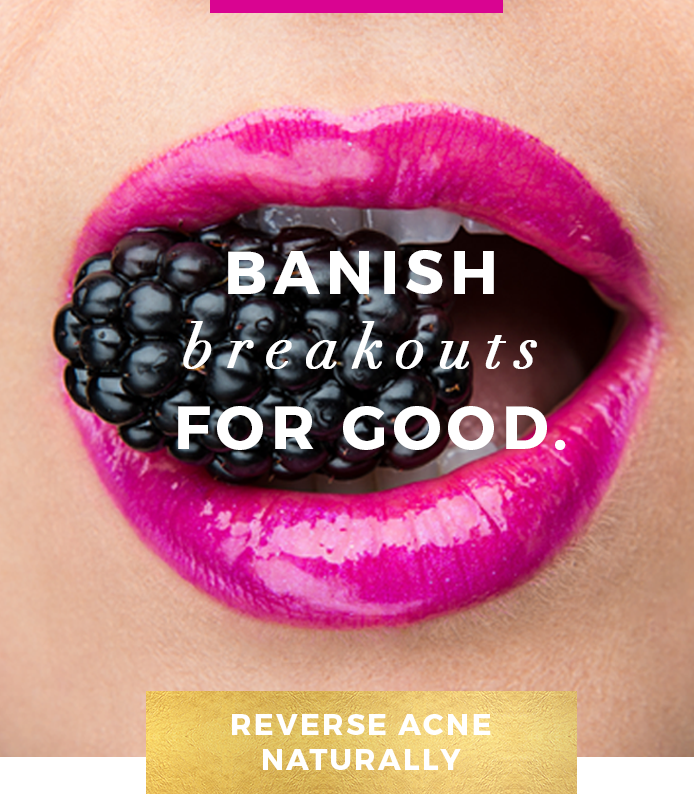 31:30 | why the microbiome in your mouth is important, why you DON’T want to kill 99.9% of the bacteria in your mouth, and why putting the right bacteria in your mouth will actually make it fresher and smell better).